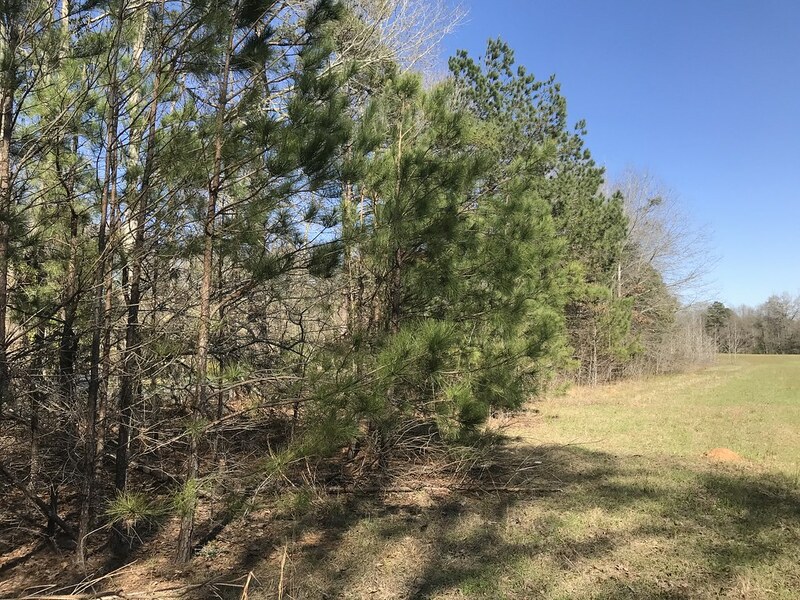 12.45 acres of beautiful open land and timber. 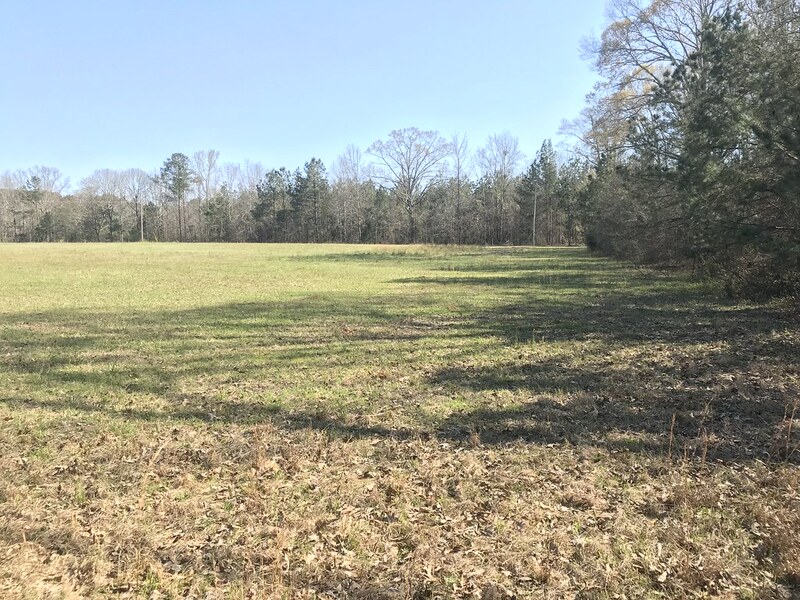 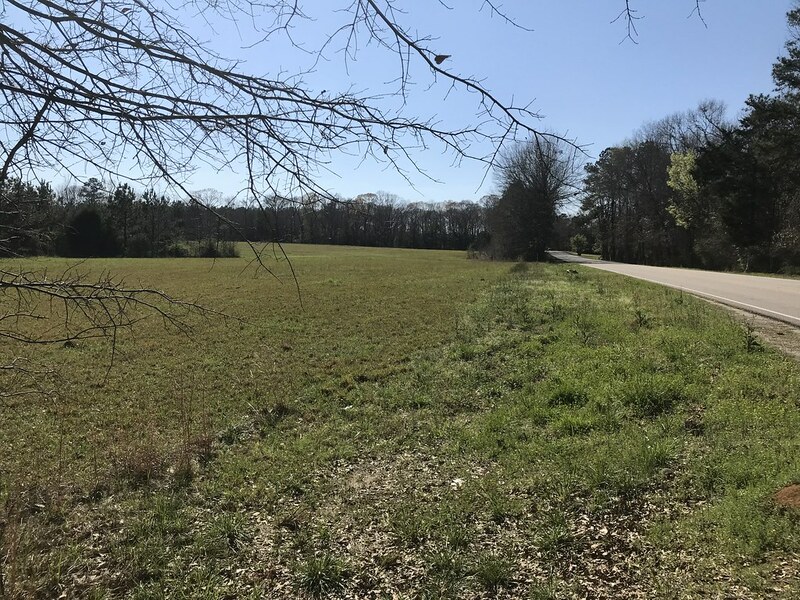 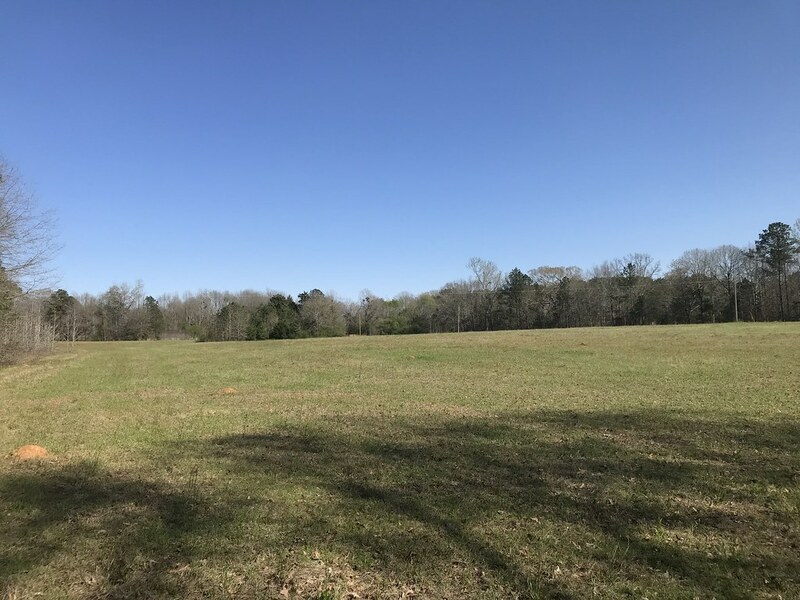 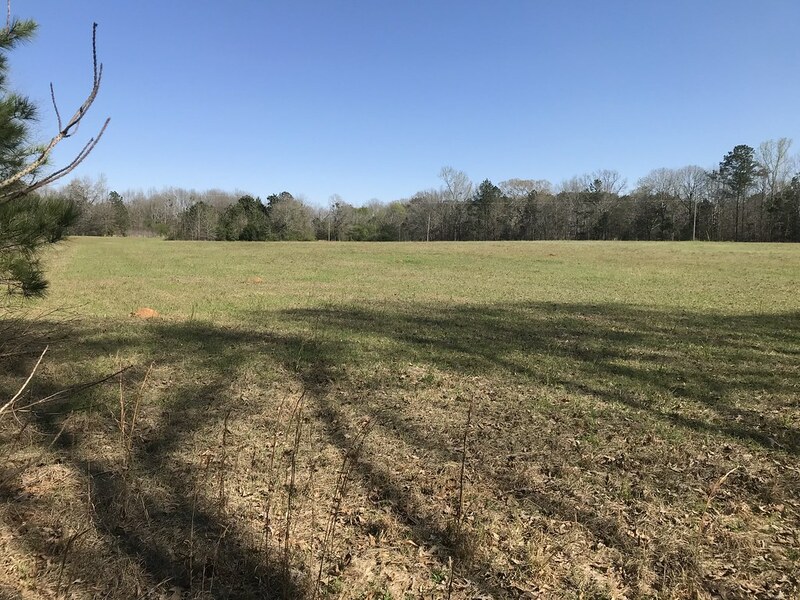 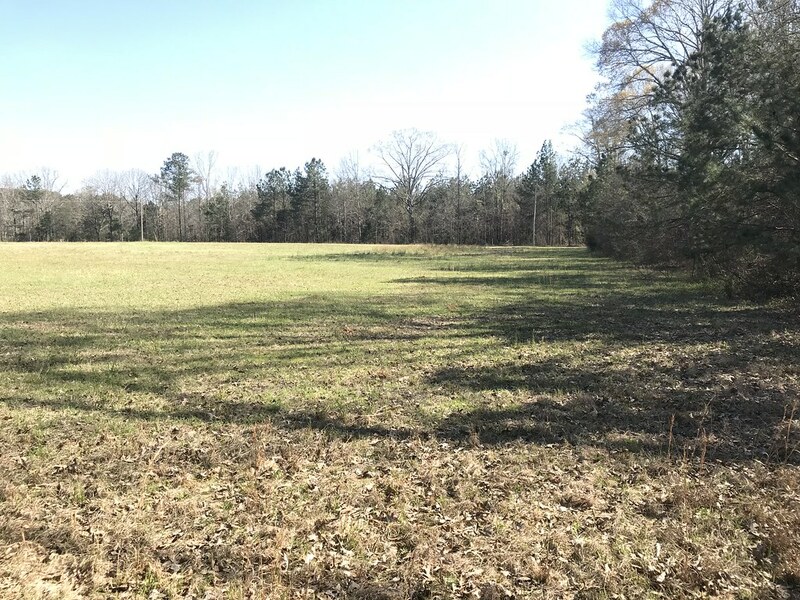 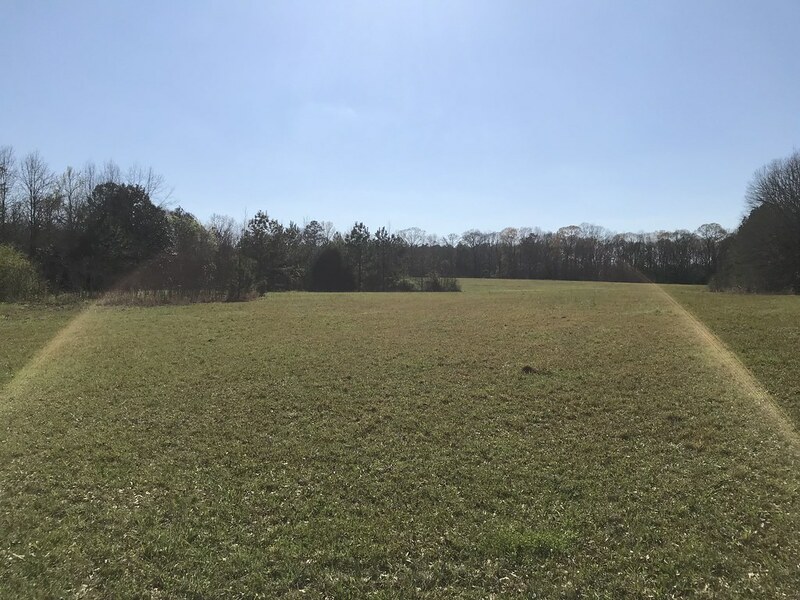 This property is conveniently located less than half a mile from highway 231 in Titus. 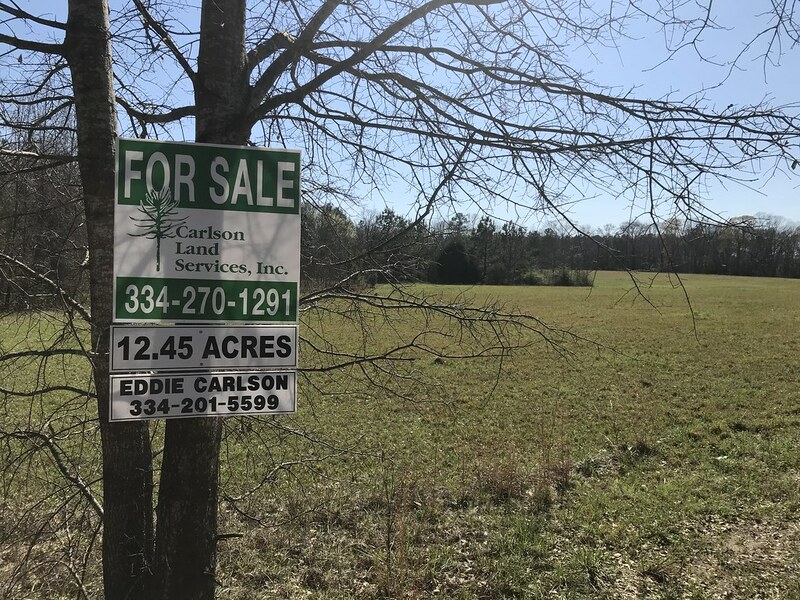 This property has road frontage on Titus Road.